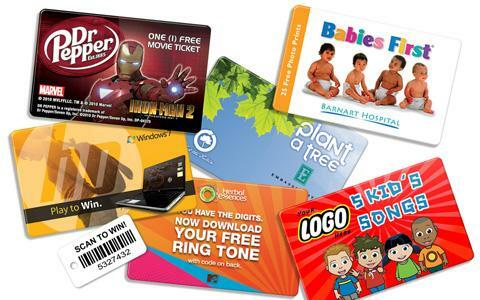 Reach any demographic and give your brand some instant-cool with the modern and relevant gift of Music Download Cards. These cards carry your brand’s logo and provide recipients access to millions of songs, spanning every musical genre. By associating your brand with today’s most popular recording artists, Music Download Cards help you promote yourself in a hip and cool way. Rock your next promotion with Music Download Cards! © Copyright - EgoIdMedia.com 2017 . All rights reserved.